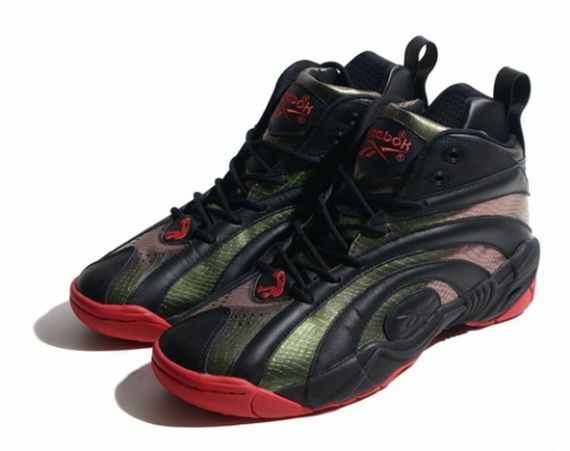 Like Shawn Kemp and the Kamikaze II, Shaquille O’neal donned the Reebok Shaqnosis during his time with the Orlando Magic back in the 90’s. 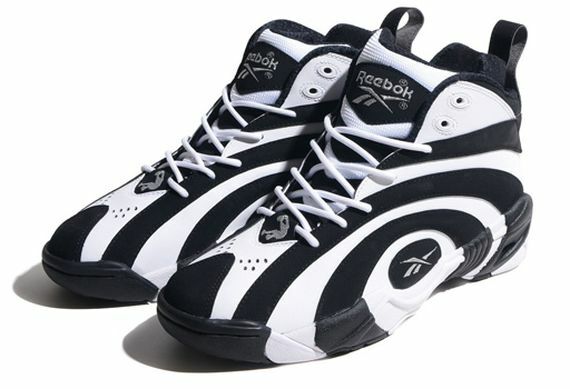 The Zebra Like patterns dominated the hardwood floor, and gained notoriety through it’s hypno like patterns on the uppers. 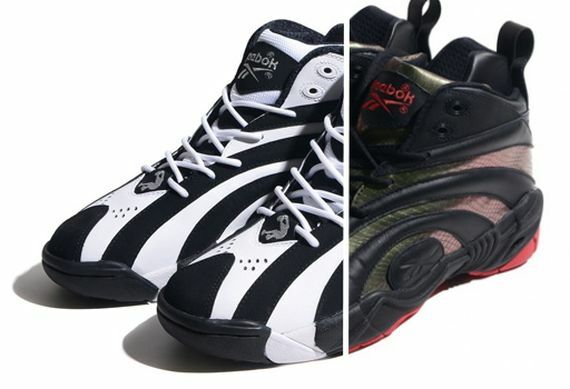 Two colorways will be releasing this year, one sporting the OG Black and White and another featuring Black and Red. Let us know if you Remember these Joints! the og cw is great. the retro+ easy pass but pass on both!